If you have enabled the PHP to run as FastCGI on the Server, this article will help you in some of the common issues. This will be able to correct any type of incorrect ownership permissions that are in the var/run/mod_fcgid/sock file which sometimes result in the 503 errors. 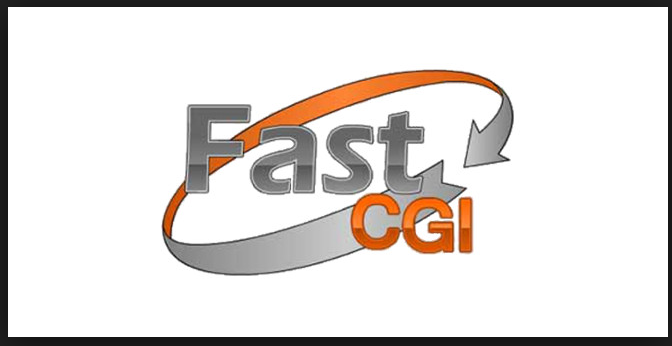 If the website was running for a while before the configuration of FastCGI, then you might be having some files or the folders which are being owned by the ‘apache’, which the FastCGI configuration will not be able to modify. For resolving this you will properly have to set the ownership as well as permissions. You might also need to adjust ‘httpdocs’ in the above-mentioned example if this is not the path that has been assigned to the domain name within the Plesk. Clicking on the ‘Websites & Domains’. Now you need to click on the name for this domain. Now in the ‘PHP support’/’Run PHP as’ drop-down, now you need to select something other than the FastCGI, then you need to click ‘OK’ for saving it. Setting this value back to the FastCGI, and then clicking ‘OK’ for saving it once more.